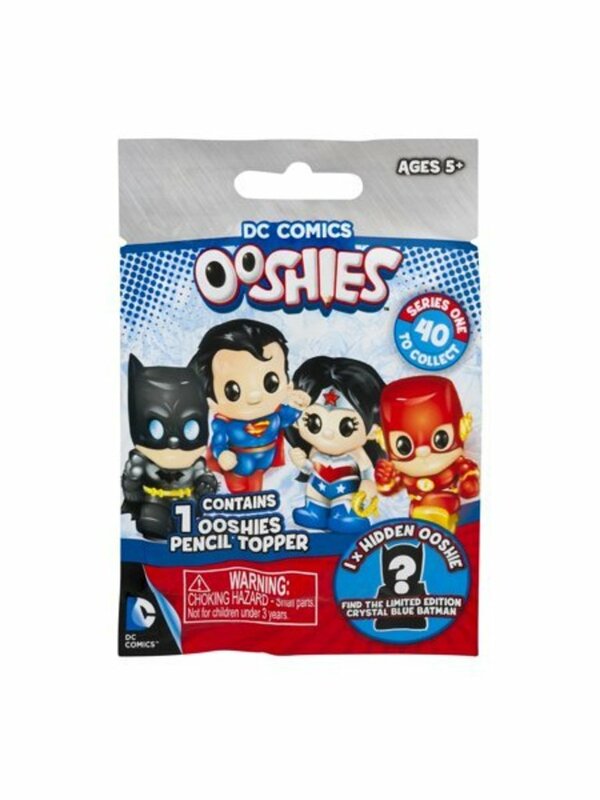 A series 3 bling bag of your kiddos favorite DC Comics character! 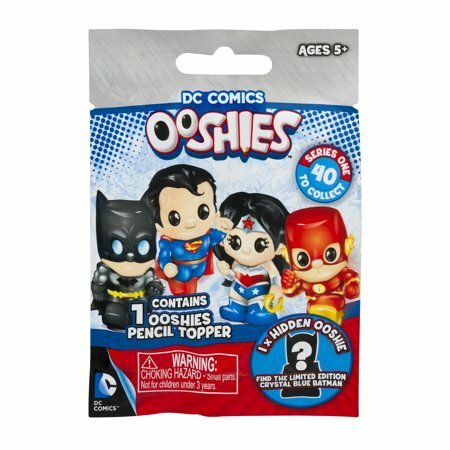 Each Ooshie doubles as a pencil topper! Collect them all and maybe you will find the limited edition!